“EUTW Forum on Environment and Science” is a joint effort between the European Union Center in Taiwan and the National Applied Research Laboratories. Since 2015, it will be held in collaboration with leading institutions in different scientific fields, focusing on specific technology and research topics, such as "Soil and Water Conservation and Resource Recovery", "Smart City" and "5G Technology". Through this forum, we can expand the exchanges and cooperation in science and technology with the industry and academic. Furthermore, it will increase its opportunities to joint part of the EU's Horizon 2020 program, to enhance the level of scientific research and strengthen the technology industry in Taiwan. The forum will be held on November 29, 2016. It will be co-sponsored by the Advanced Public Transportation Research Center of National Taiwan University. 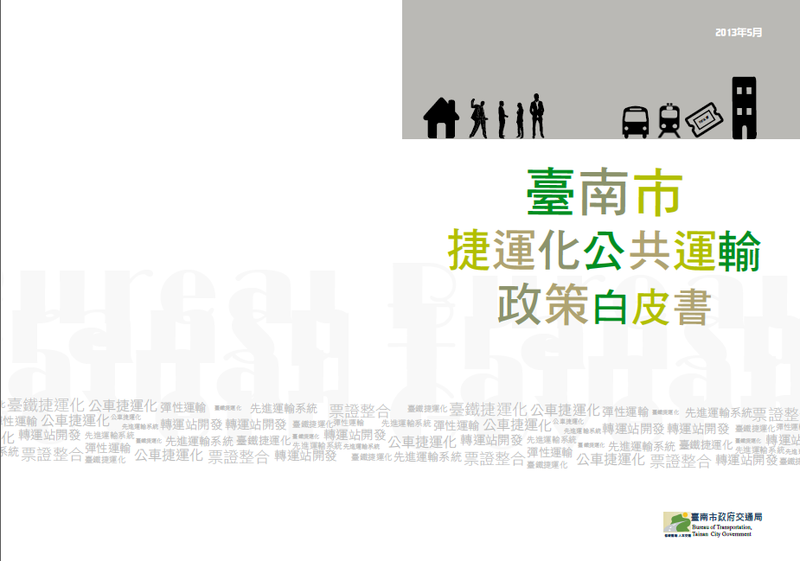 The theme of the forum is "Smart Mobility and Sustainable Development". John Sun, Advisor, Sinotech Engineering Consultants, Ltd. Guy Alexander Wittich, Representative, The Netherlands Trade and Investment office (TBC). Mark Wei-Cheng Hsiao, Vice President, International Integrated Systems, Inc.
Charles Chueh, CEO, Big Data Innovation Inc.
4. Representative of Thales Group, France (TBC).